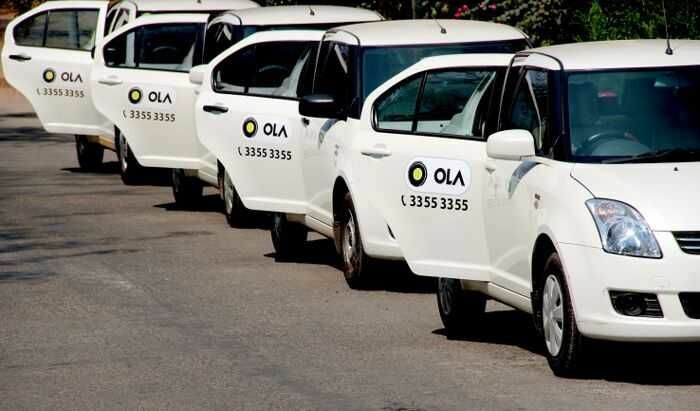 Ola, India's most popular mobile app for transportation on Monday announced the launch of a 'CarPool' feature, allowing citizens in Delhi to pool rides using their private cars through Ola's mobile app. With CarPool, users in Delhi will be able to take advantage of Ola's sophisticated route matching algorithms to pool rides in their car with fellow passengers looking to travel in the same route. CarPool on the Ola app is voluntary and free of cost for hosts and their fellow passengers. This initiative will help citizens comply with the state's first of its kind experiment to implement the odd-even formula for private cars starting 1 January, 2016 that is expected to curb road congestion and pollution in a significant manner. The Friend List feature on the Ola app allows users to create a custom list by simply adding friends with their mobile phone numbers. This helps CarPool users travel with their identified friends, allowing for increased privacy. Alternately, hosts can also choose to share their ride with anyone outside of their friends. All of Ola's safety features including Track your Ride, Share Ride Details, 24X7 customer care support, SOS, Emergency Contacts and In-trip feedback are available on CarPool as well. CarPool will now appear as a separate category on the Ola app in Delhi-NCR, using which customers can choose to share rides in their private cars. First time hosts can register by entering their vehicle details on the Ola app and make themselves available by clicking on 'I am driving' and entering their destination. Users who want a ride can click on 'I need a ride' mentioning their drop location. The Ola app will use advanced algorithms to match users from within a user's Friend List or anyone traveling on the same route in real time depending on the user's choice. Once additional users en-route are identified, the car owner's Ola app gets an alert with navigation to their pickup location.